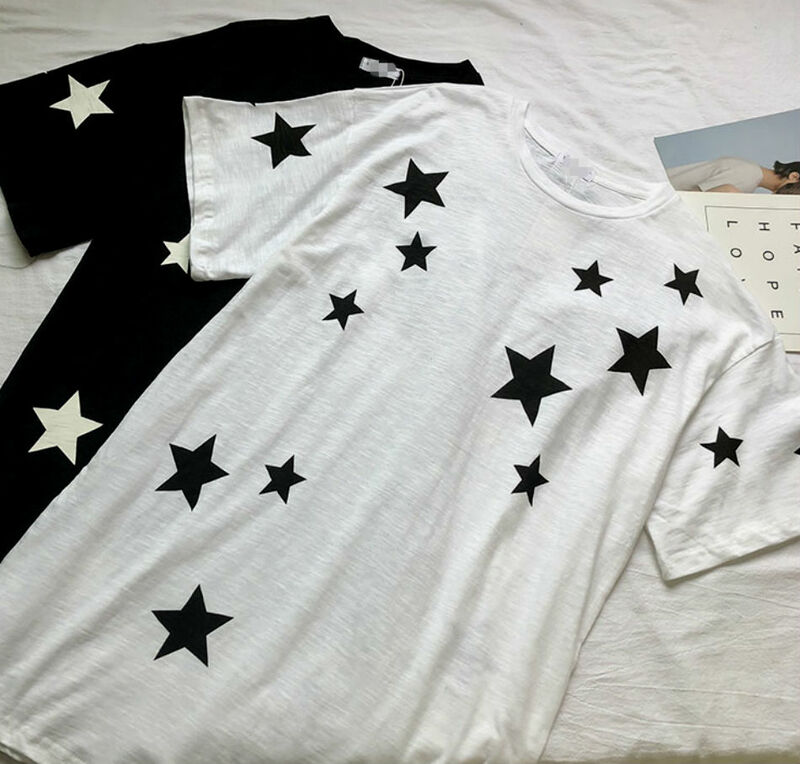 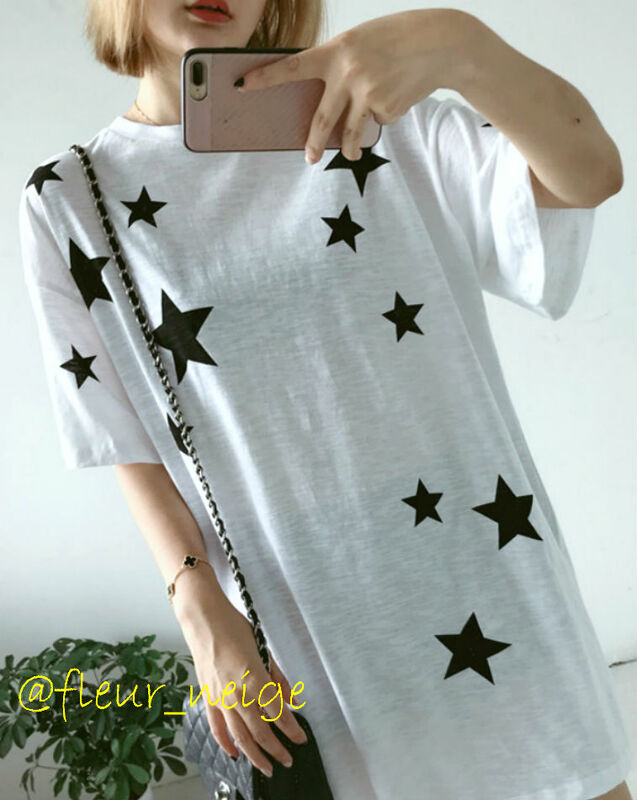 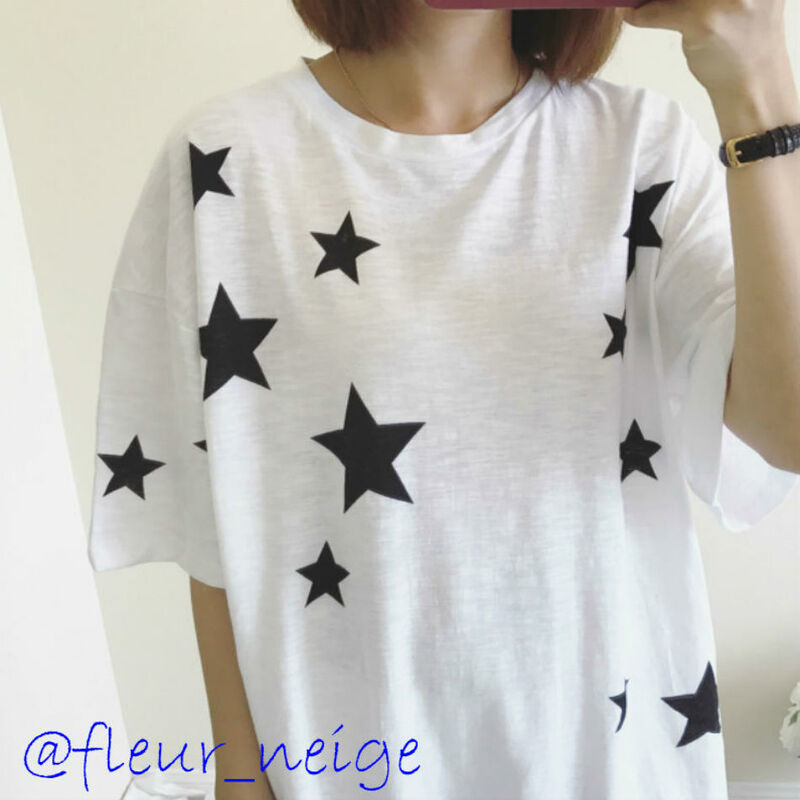 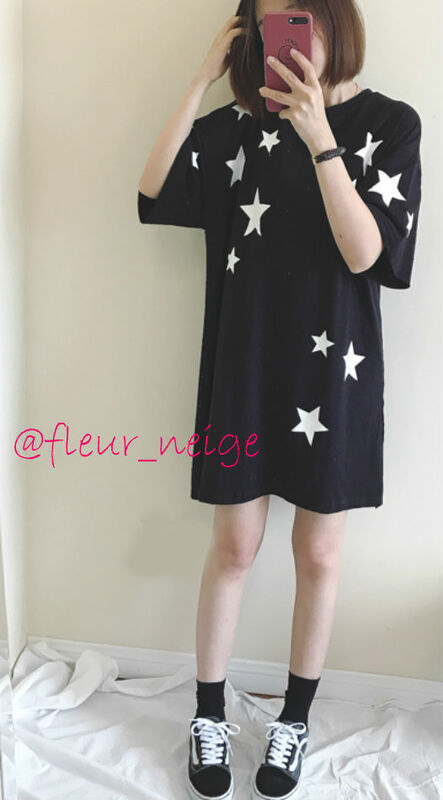 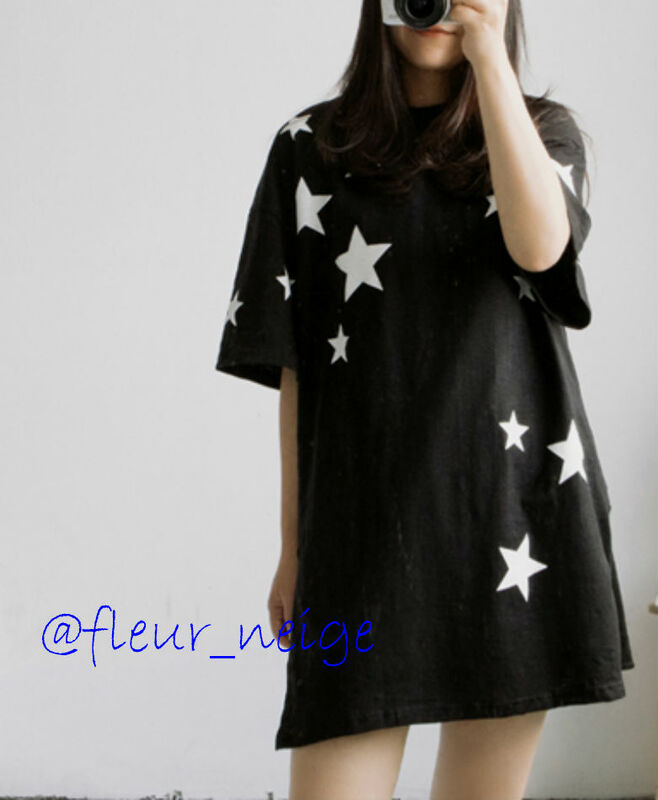 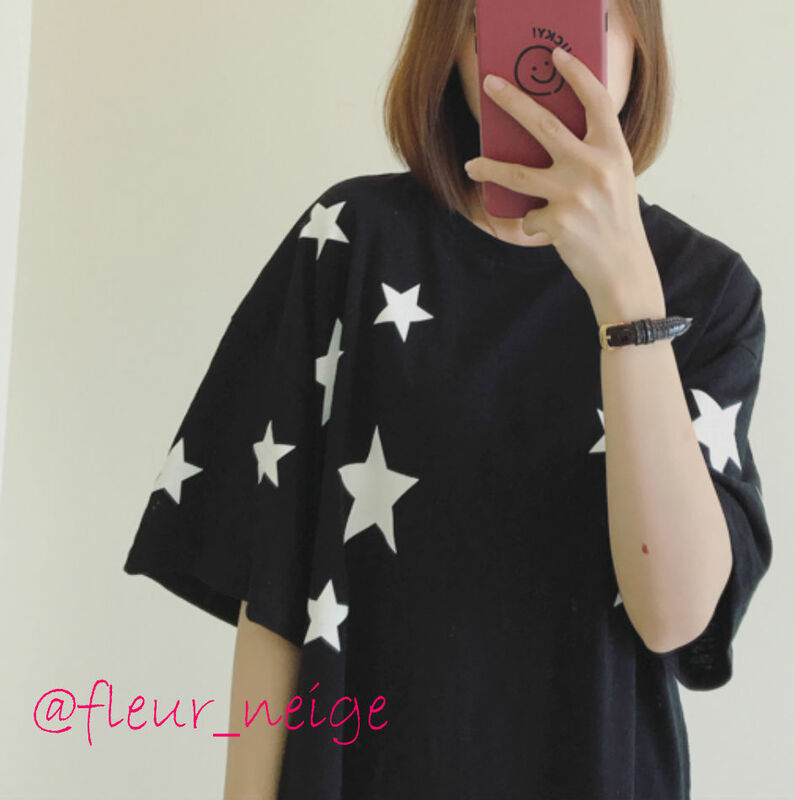 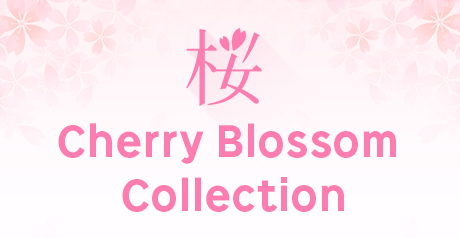 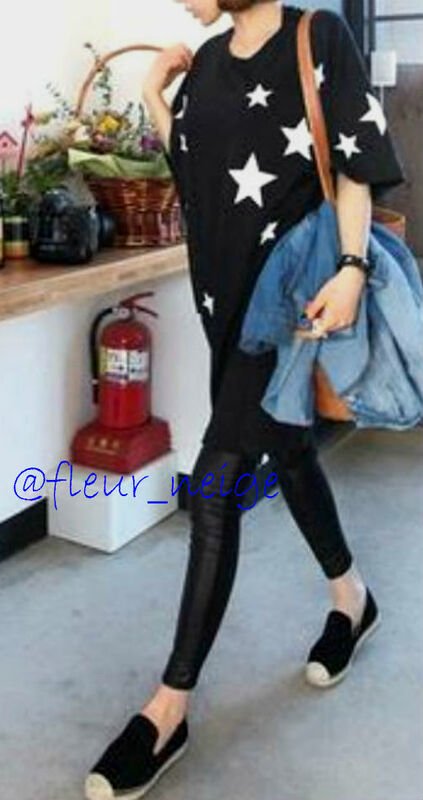 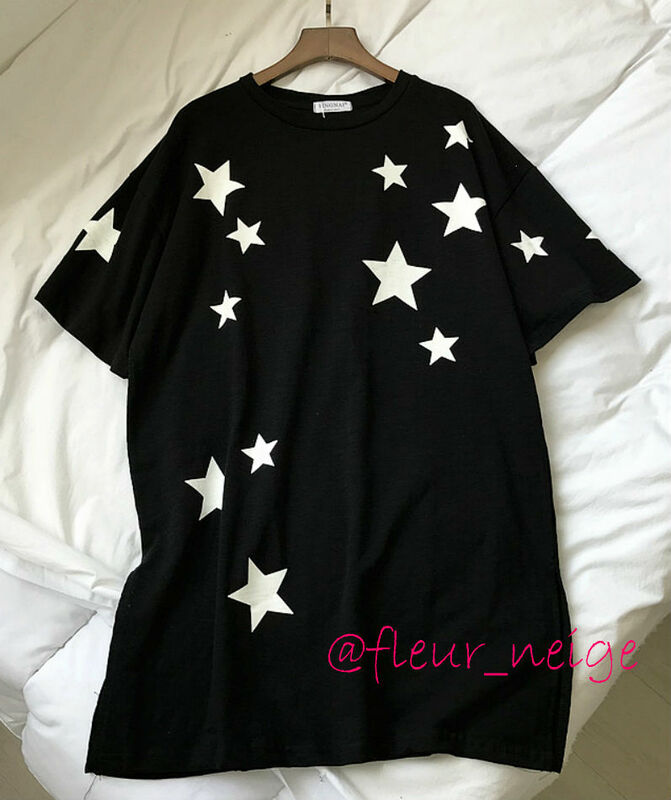 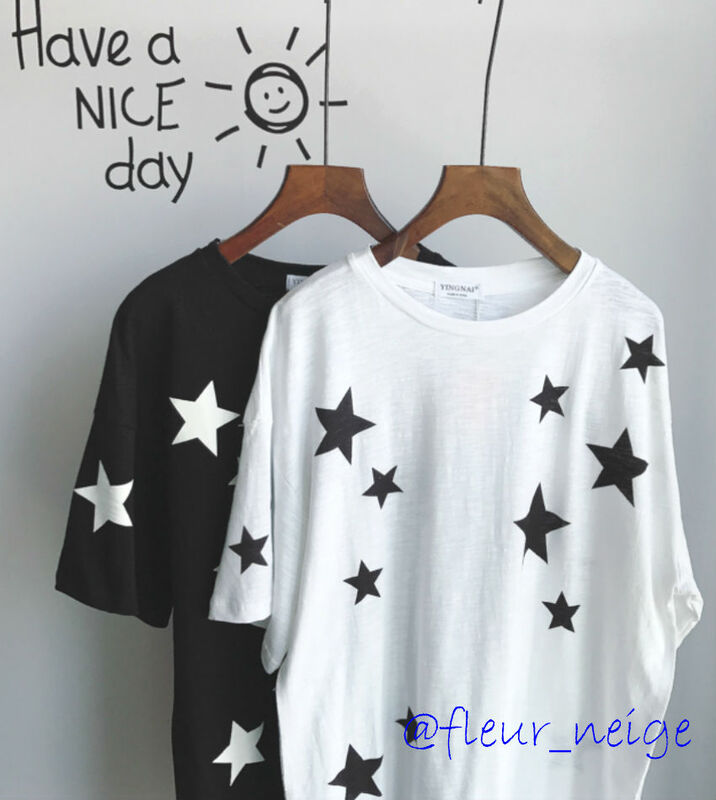 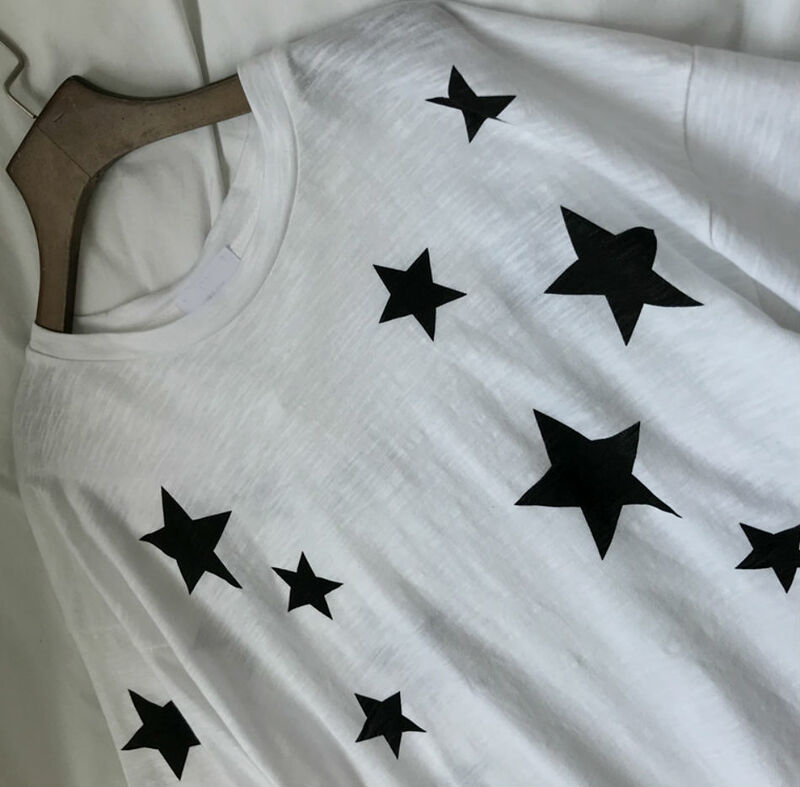 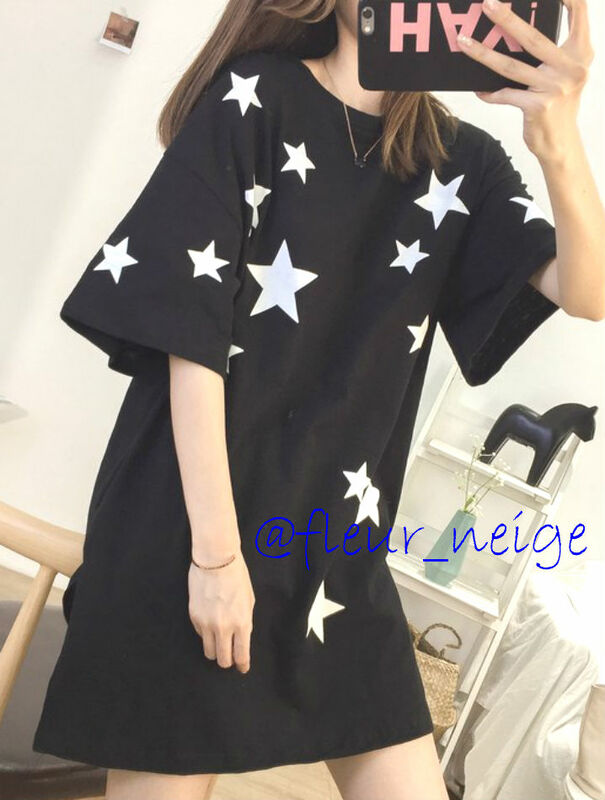 ★A celebrity and the stylish blogger are simple T-shirts of the attention, too! 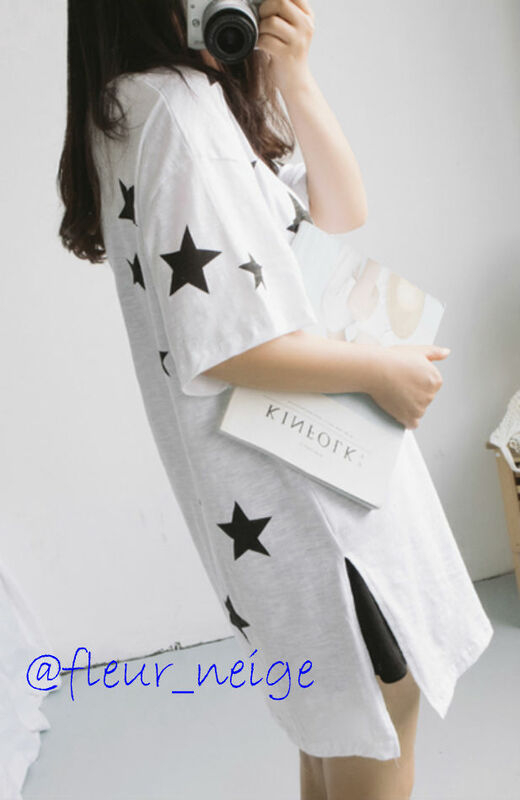 A price is an affordable price reasonable to be able to do the different colors purchase, the bulk buying! 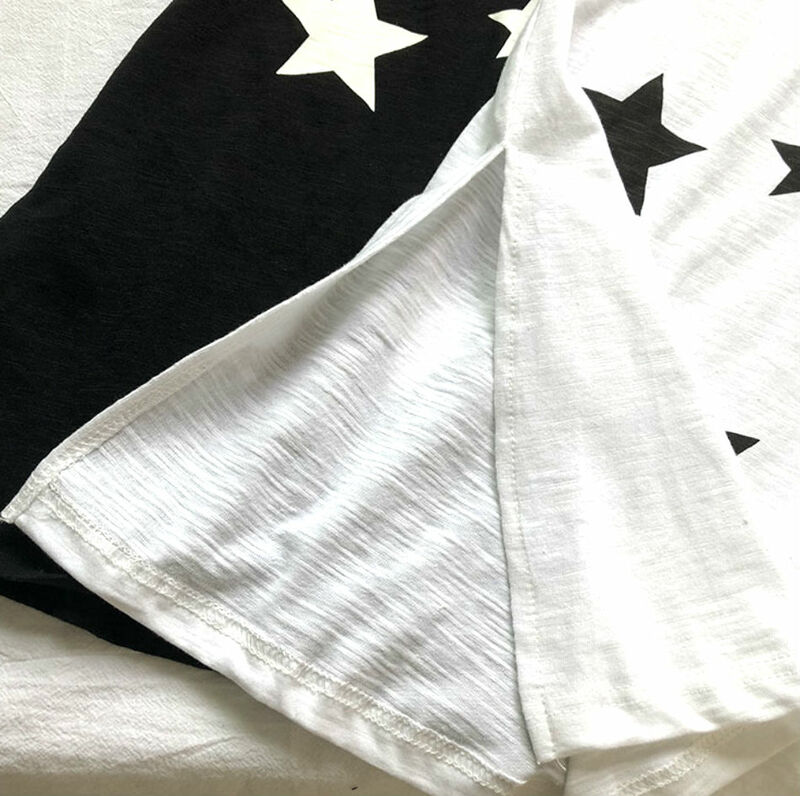 ※There is a slit of 23cm on both sides. 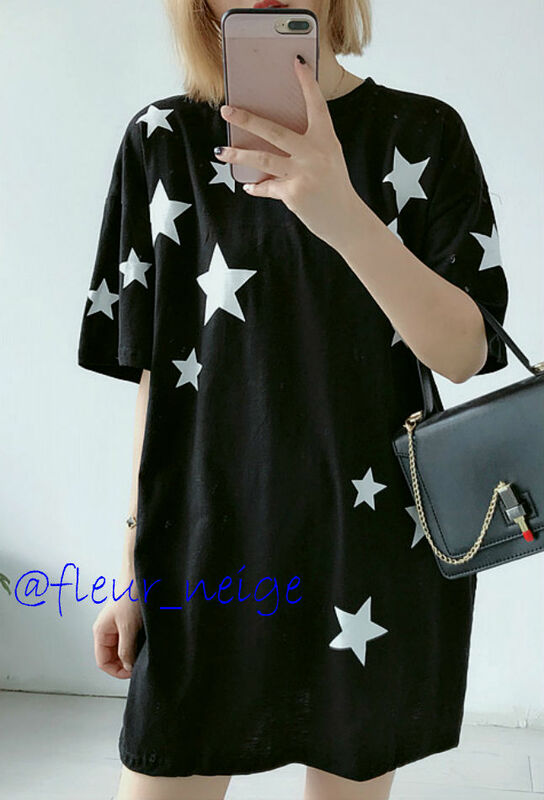 ※About horizontal placing measuring, some errors may produce the dimensions of mention. 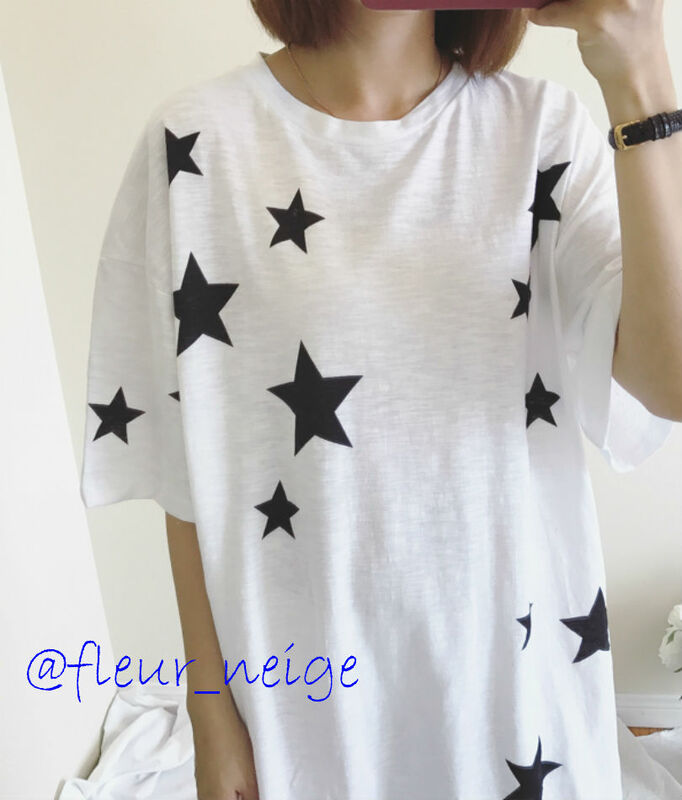 I have the tolerance level of 1-2cm.